Just in case you have been on another planet for the last 24 hours or so I have decided to do a quick result post for the results of the 2014 Indy 500. Chances are most of you know but just in case…below is the wrap up! It was a heck of a race and a crazy finish, which you will get to watch below in a 10 minute highlight reel! 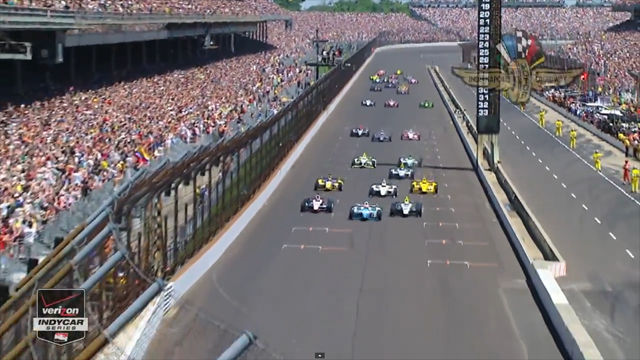 So scroll down for the results and the high points of the 2014 Indy 500!